I've been pretty generic with my blog posts lately. I've mostly been keeping my posts about race recaps and family vacations. The truth is that, I've been lacking motivation lately. We moved across town this summer and as anyone who has ever moved can tell you, life got hectic and all structure and routines went out the door. Yes, it's been 9 months and I still can't get back to my regular routine! Actually, I realized early on that my regular routine needed to change. Where my kiddos rode the bus to and from school each day, I am now driving them to and from school and they each attend different schools now. This has really altered my daily routine and shortened my work-from-home workdays significantly! With my shortened workdays, soon came the .."do I work or workout? Laundry or running?" Yea, I know that it's not about having the time, it's about making the time. Blah, blah, blah! But, the truth is, I really liked my old schedule. It worked so well for me and the idea of having to figure out a whole new system has been daunting. I started trying different options, making myself new schedules, but the motivation was still not there and I wasn't sticking to it. Well I finally said, enough is enough. I've feeling sluggish and not to mention, fluffy and I know it's due to the lack of regular exercise. So, I've slowly been implementing some tricks to get me back to running and working out regularly! Here they are! 1. Get it done early! If I tell myself I'm going to go for a run after lunch or after I check my emails, or before I pick up my son, the chances of me actually going for that run are slim. I'll end up getting wrapped up in work or making up excuses and I won't go. It's pure self-sabotage! I know not all of us can workout before work, so my tip for those of you who have to do evening workouts is to do it asap. If you can go straight from work to the gym or out on your run - do it! Once you walk in to your home, life starts to happen and it will be much more difficult to go back out. 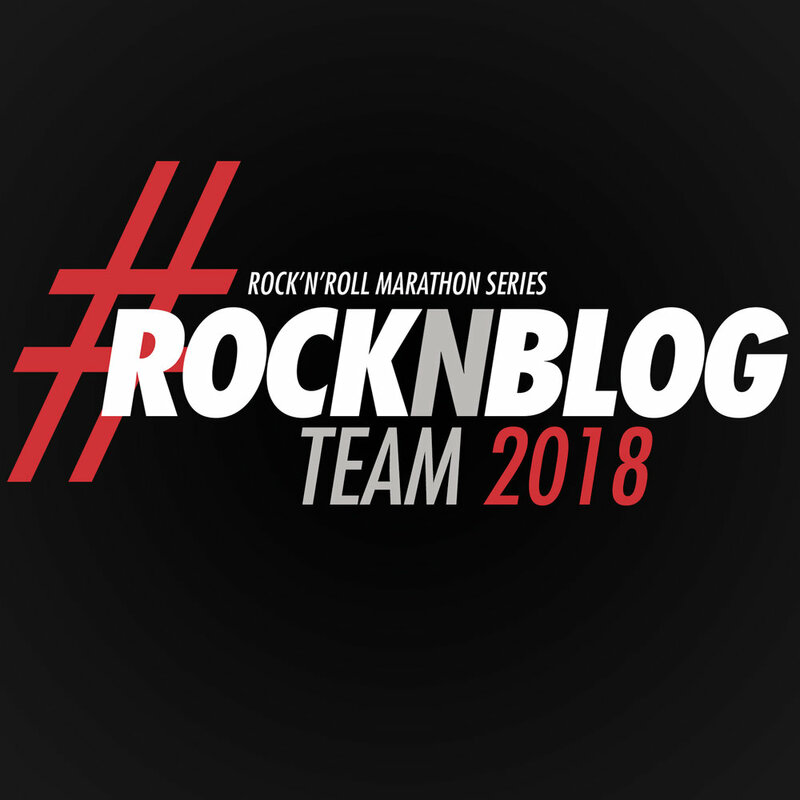 I'm signed up for the Rock N Roll San Diego 5K and Half Marathon, plus the Rock N Roll Seattle Half Marathon both in June and the Napa to Sonoma Half in July! YIKES!!! 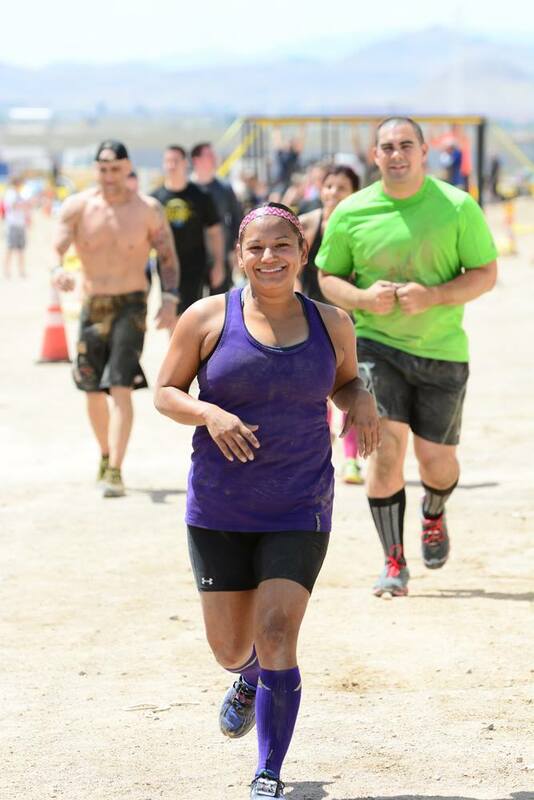 Yup, I need to get my motivation back up and get ready for these fun races coming up! 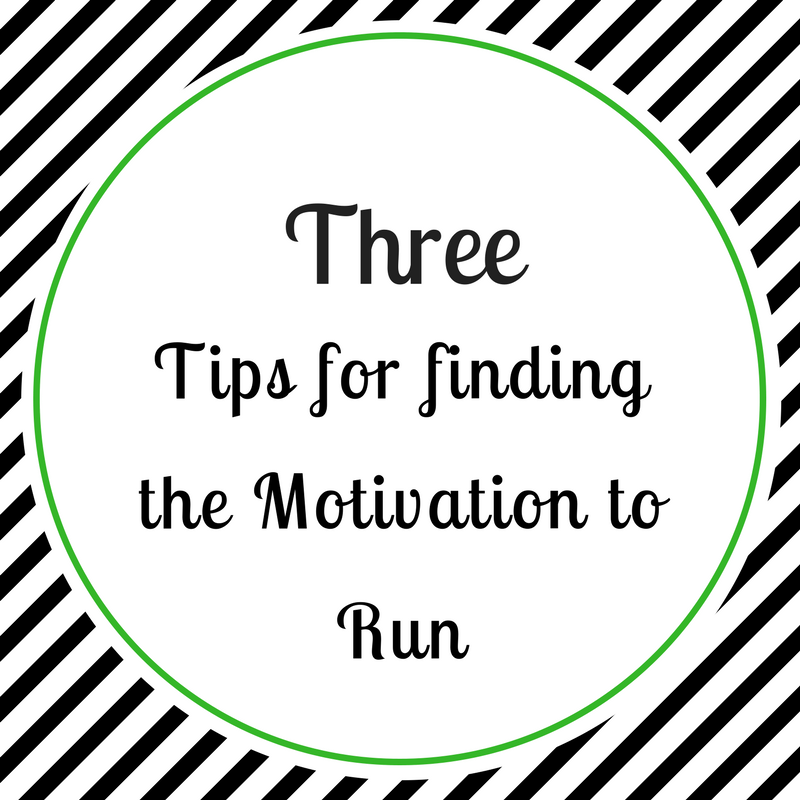 Posted in Motivation, Running, Fitness and tagged with motivation, runner mom, runner motivation, fitness motivation, half marathon runner, half marathon training, rock n roll marathon, runner, runners, runner mother, mother runner, run happy, running. April 27, 2017 by Jessie Emeric.